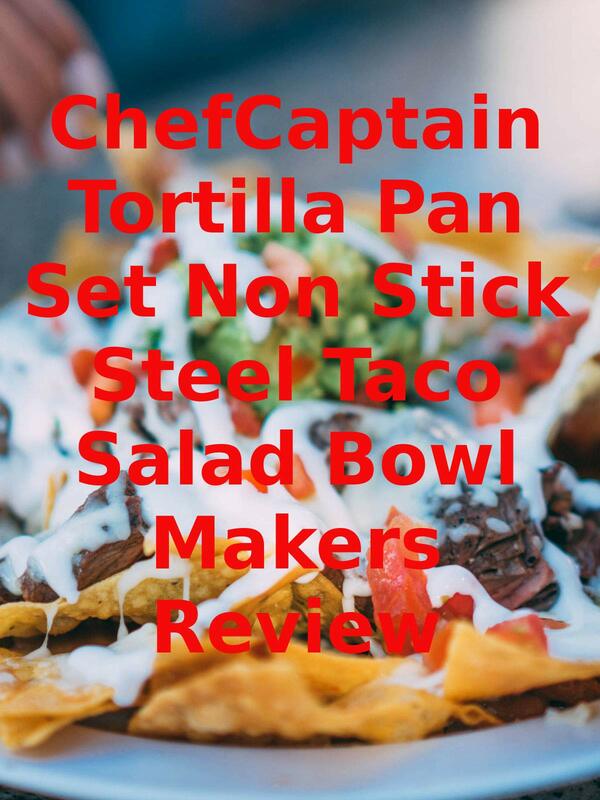 Watch the 9malls review of the ChefCaptain Tortilla Pan Set Non Stick Steel Taco Salad Bowl Makers. Do these kitchen gadgets actually make golden brown and crispy tortilla bowls? Watch the hands on test to find out.